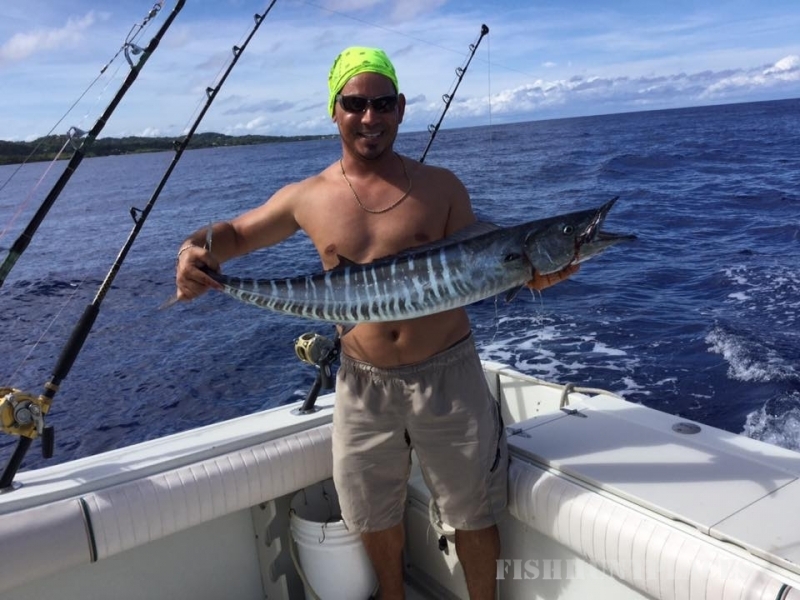 If the idea of going on a deep sea fishing charter in Roatan aboard a private charter boat really excites you. Or exploring the exotic outer bay islands sounds like a lot of fun to you. 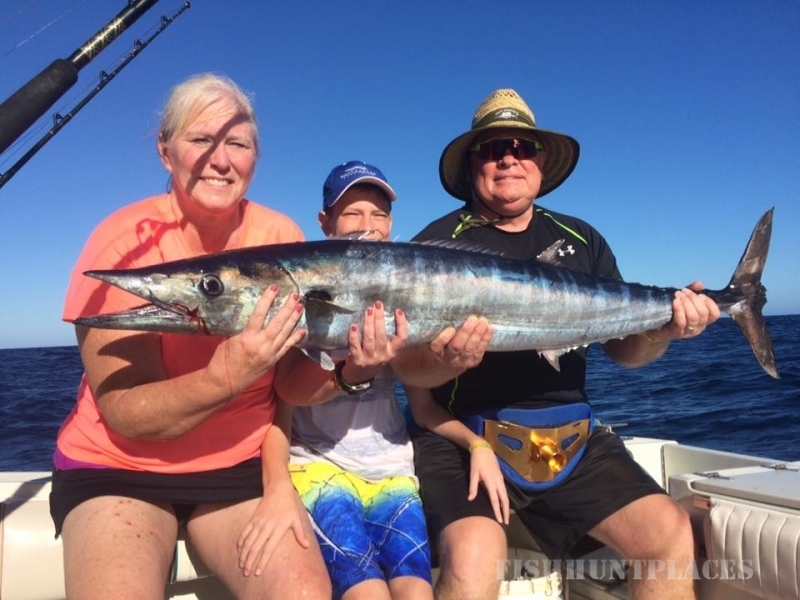 We can accommodate you and your group onboard one of our private deep sea fishing charter boats, "The Wahoo Slayer". 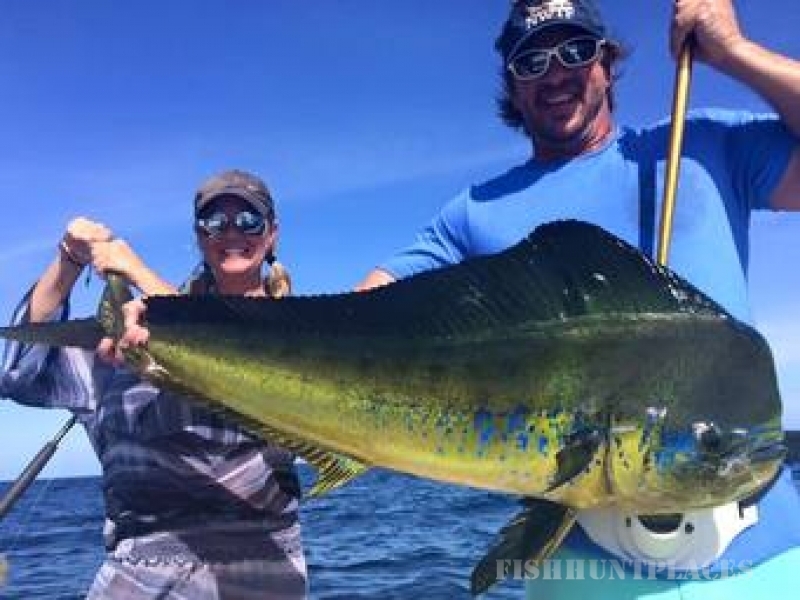 ​We are the premier Roatan fishing guide service and deep sea fishing charter boat group of Roatan. Have complete confidence in an excellent experience during your cruise ship excursion or day long outer island tour.